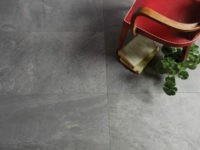 Hardwearing, versatile and great looking; porcelain tiles are a perfect choice for any room in your house. 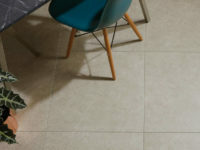 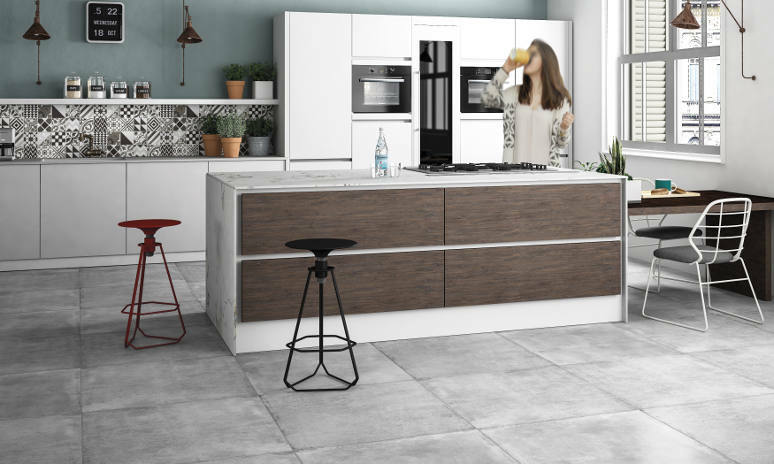 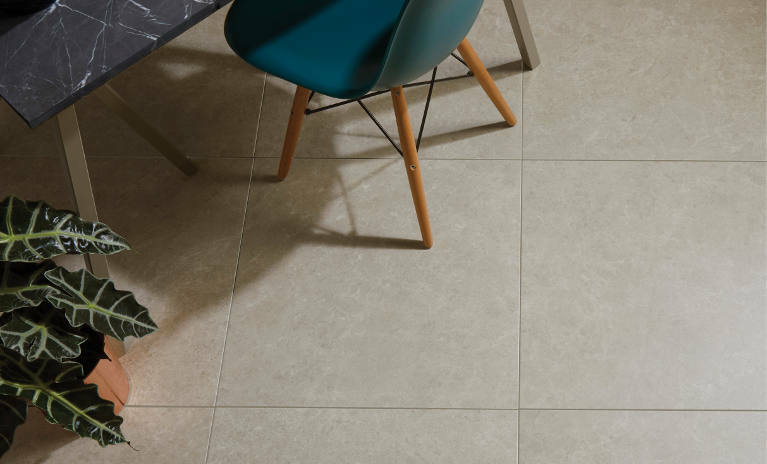 With a wide range of porcelain tiles in stock, whether you are looking for a traditional style kitchen floor or an exquisite modern looking bathroom floor, there is the perfect porcelain tile for your project in our ever growing collection. 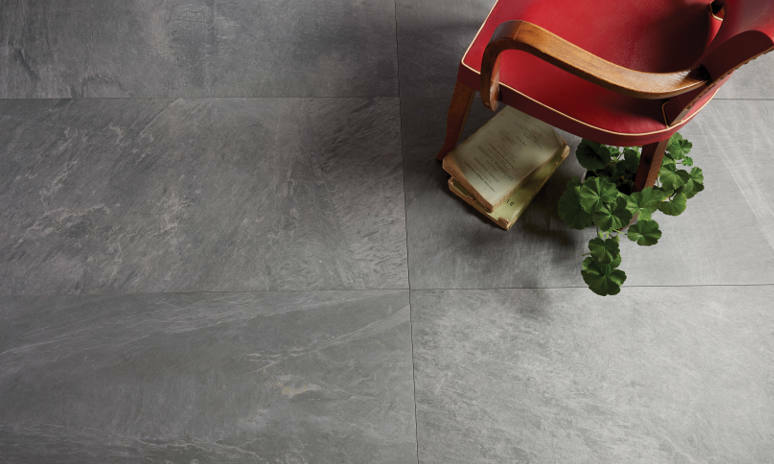 A wide choice of designs and colours can be found within our range of porcelain tiles, so there is sure to be one that matches your theming. 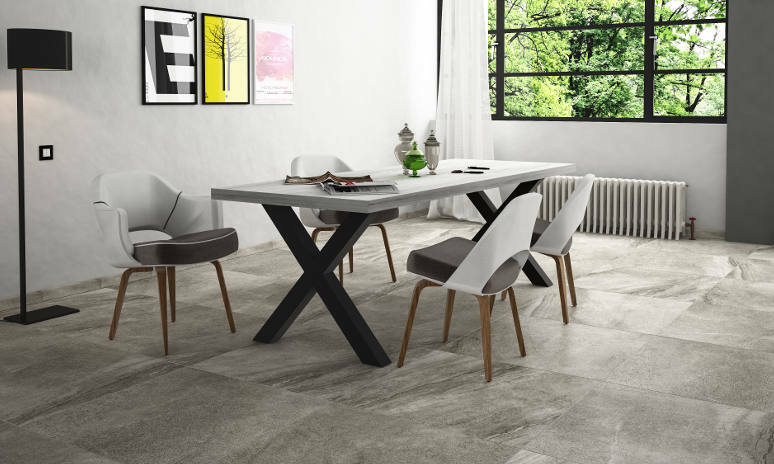 Porcelain tiles also have the option of several different finishes allowing you to achieve the perfect look for your project.